Marula is one of the most valued plants of the southern Africa. It is a medium-sized to large deciduous tree with an erect trunk and rounded crown coming from the botanical family Anacardiaceae. 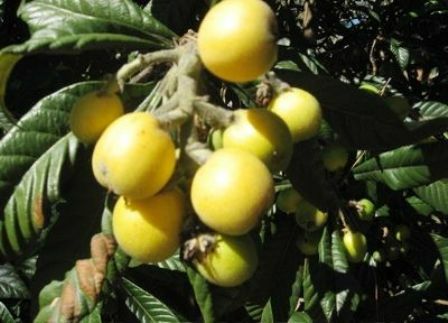 The fruits are of the size of plum, yellow from outside with white pulp. These are eaten either fresh or made into a delicious jelly. It also makes alcoholic beer known as Mukumbi by the Vhavenda people. 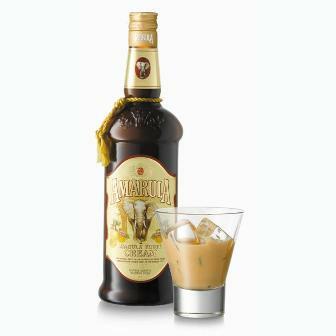 A marula liqueur is available commercially. The white nut is highly nutritious and is eaten as it is or mixed with vegetables. The seed kernels are high in protein and fat with a subtle nutty flavour and constitute an important emergency food. 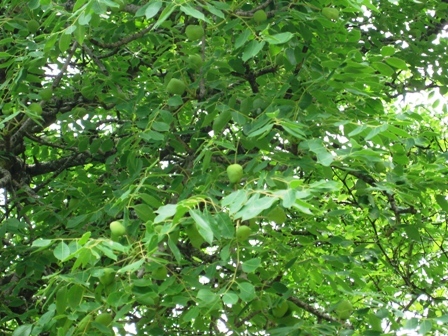 Marula oil, made from the seed kernel, is a type of skin care oil used in Africa. It is contains antioxidants and oleic acid. 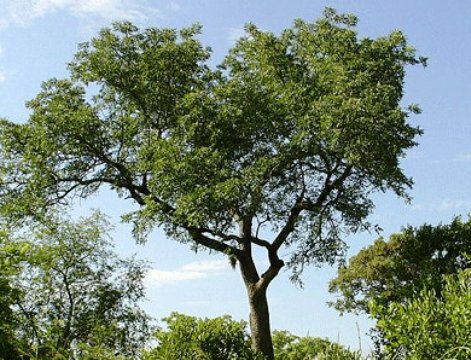 The bark of this tree is used by Zulu people of South Africa for diarrhea, dysentery and to prevent malaria. There are several other uses of bark too. The tree grows easily from seed. It is a quite fast growing plant with an annual growth rate of 1.5 metre. Fruit-farming communities prefer planting a couple of these trees to attract pollinators to their farm in early spring. Male and female flowers are born on separate trees.